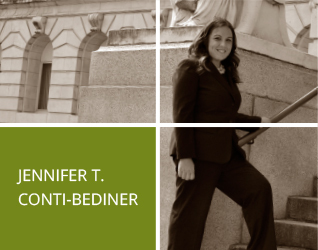 JENNIFER T.CONTI-BEDINER, with over a decade of experience, focuses her practice in Transactional, Family and Criminal matters. Her areas of expertise include commercial and residential real estate transactions, indictable/municipal criminal and traffic/DUI matters, expungements, corporate formation, wills, powers of attorney and living wills. 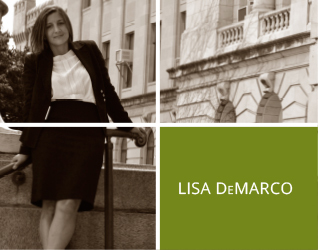 LISA DeMARCO, with over a decade of experience, focuses her practice in a variety of civil matters. 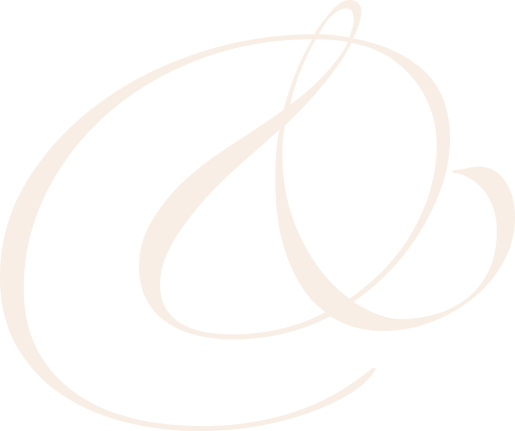 Her areas of expertise include commercial and construction disputes, consumer fraud litigation, business and contract disputes, employment litigation, collection practice and landlord/tenant matters. CONTENT COPYRIGHT 2013-2019. CBDLAWGROUP.COM. ALL RIGHTS RESERVED.